Don’t you agree? Music is magic for the soul. 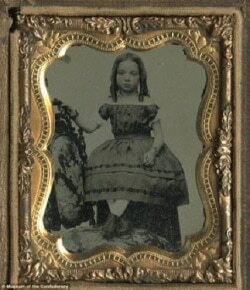 It can root you in the here and now, and it can catapult you over the canyons of time to special moments in your past. Music is a medicine that can bind our wounds. Earlier this week I received and shared a FB post that highlighted 18 songs that turn 50 years old in 2018, and at the top of the list was Hey Jude by the Beatles. 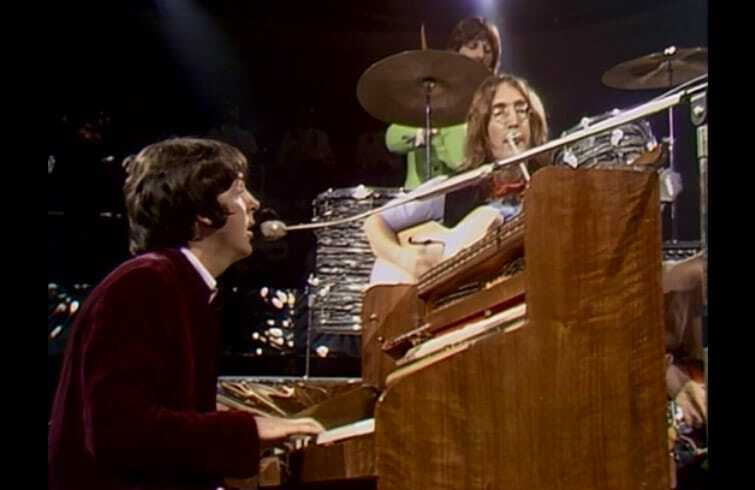 I have that long-ago televised clip embedded deeply in my mind of Paul McCartney at the piano, belting out the opening words…Hey Jude, Don’t make it bad. Take a sad song and make it better. Whenever I hear that tune, or any Beatles song for that matter, I am whisked back to my youth. I feel upbeat, able to release whatever might be weighing me down at that moment. Broken relationships. Tight deadlines. The yet-to-be-received results of that medical test. Having more month than money. My troubles vanish like mist before the sun. Music is subjective, and there are so many genres. Jazz might be your thing. There’s hip-hop, country, rap, rhythm and blues, Christian, and classical. Pull up a favorite composition on whatever device is handy and listen one more time. If we did that more often, maybe we’d be kinder to the person in the checkout line. Or our neighbors. Or the people we love who sit across from us every night at our kitchen tables. If the music is uplifting in content, maybe we’d spew less political vitriol at people who think differently than we do, and have more balanced dialogue. Music brings out a kinder, gentler, more loving person. Beatle music does this for me. So does the work of Christian singer-songwriter Steven Curtis Chapman. What’s your favorite kind of music? Who’s your favorite artist? 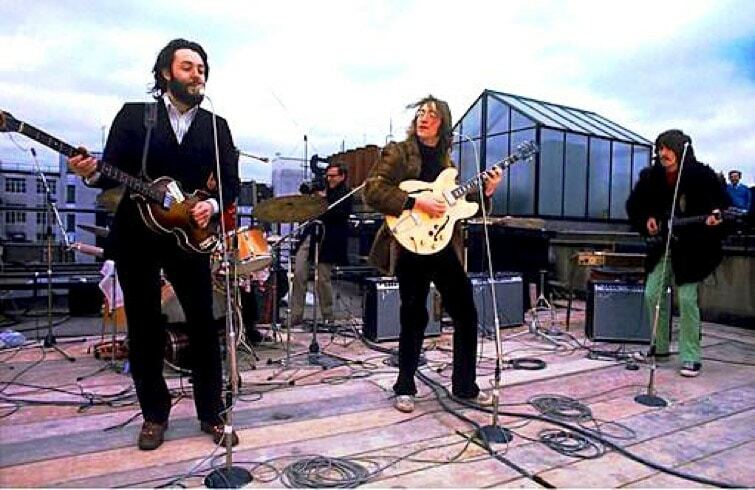 If you doubt the power of music to heal rifts, download the film clip of the Beatles’ famous rooftop concert on Jan. 30, 1969. Their final public performance, when business and personal chaos was destroying the band. The trouble evaporates when the music starts.